As soon as someone explains why Assange /Wikileaks did not publish anything against Trump or RNC your statement will be true. Well, they tried to get Trump’s tax returns from one of his sons and it didn’t work out. I agree. Frankly, I thought I would get away with beginning with Bush 2. K suffers from an acute case of authoritarian brain syndrome. On CD he fancies himself a one-man stormtrooper platoon and there is no point is debating principles with a stormtrooper. Yup. Not so much debating, more trying to make their dishonesty stand out. 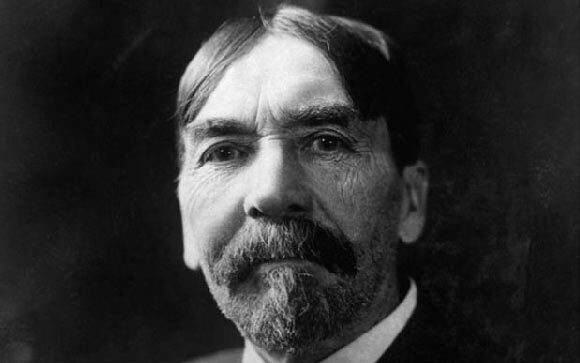 Thorstein Veblen, whose working life coincided with the first Gilded Age, may be the greatest American thinker you've never heard of. I feel this everyday … I guess Trump’s “thing” is not a free press. 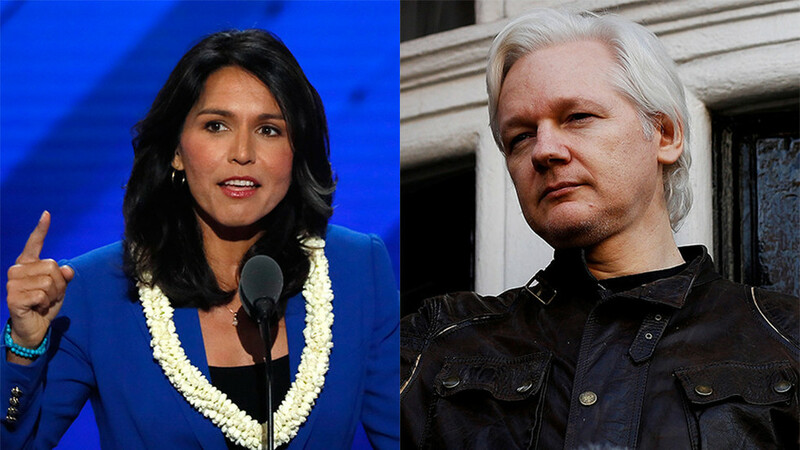 So many Democrats running - you have tweeked my interest in Gabbard. This election will be frustrating to watch … lots of nuances.